I challenged myself to this goal at the beginning of the year to keep myself creative and busy! Here’s what I’ve done so far! 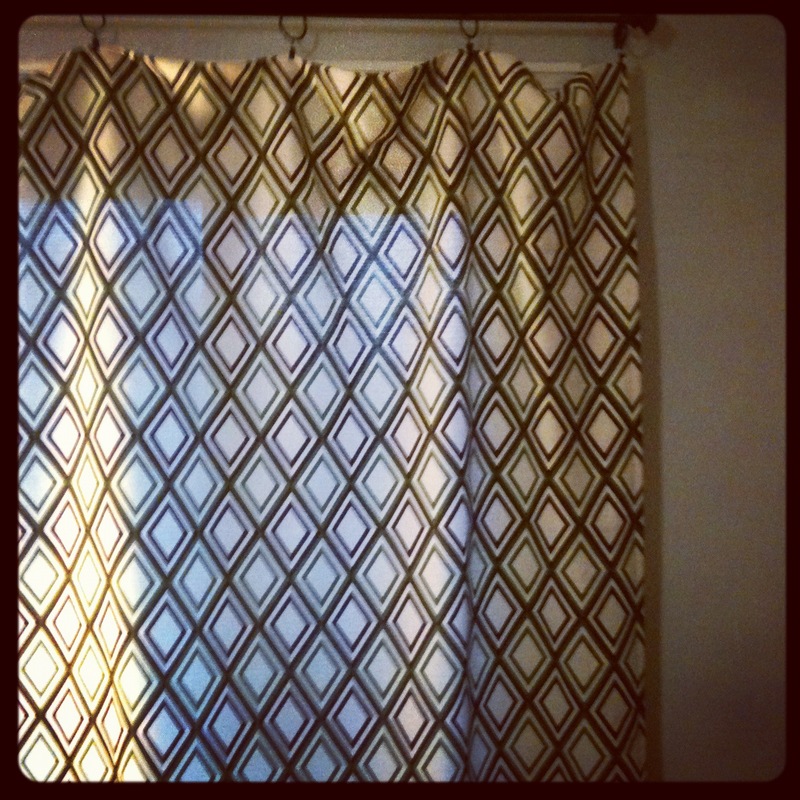 -Curtains… after WEEKS of working on these curtains I can finally say they’re complete! I did the curtains for the bedroom and the living room, and I have to say that my sewing skills have improved dramatically! I did a simple flat curtain to hang from clips and I completed a total of 8 panels! 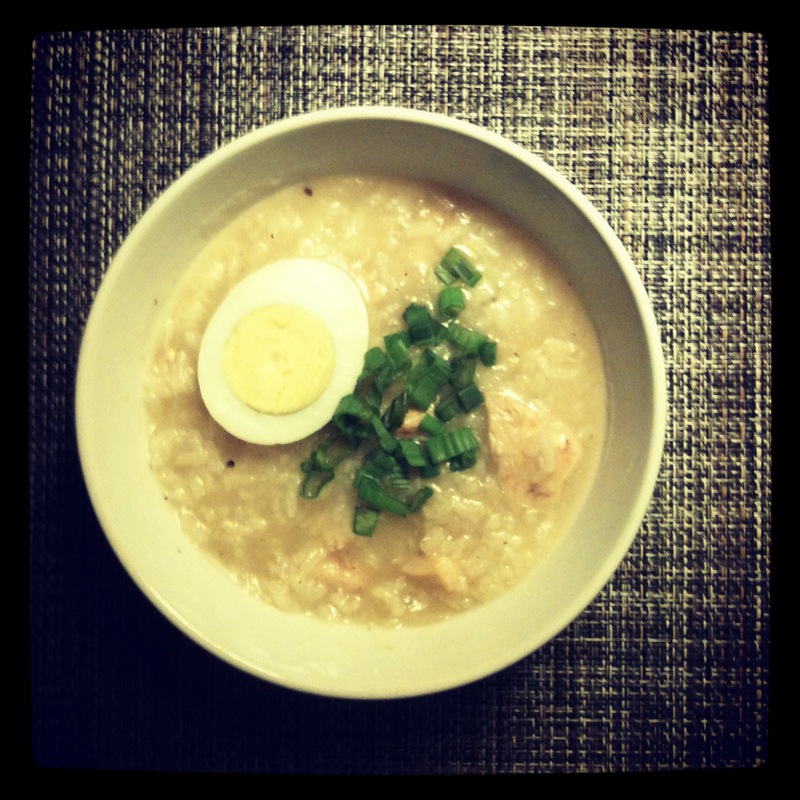 6 of which I had to do twice because my measurements were off… I wasn’t too happy about that. -Terrariums… I’ve made a few of these because I’m obsessed with them. I’ll come up with simple DIY instructions in the very near future in case you’d like to make one yourself, they’re super fun and easy! -Necklace Hanger.. 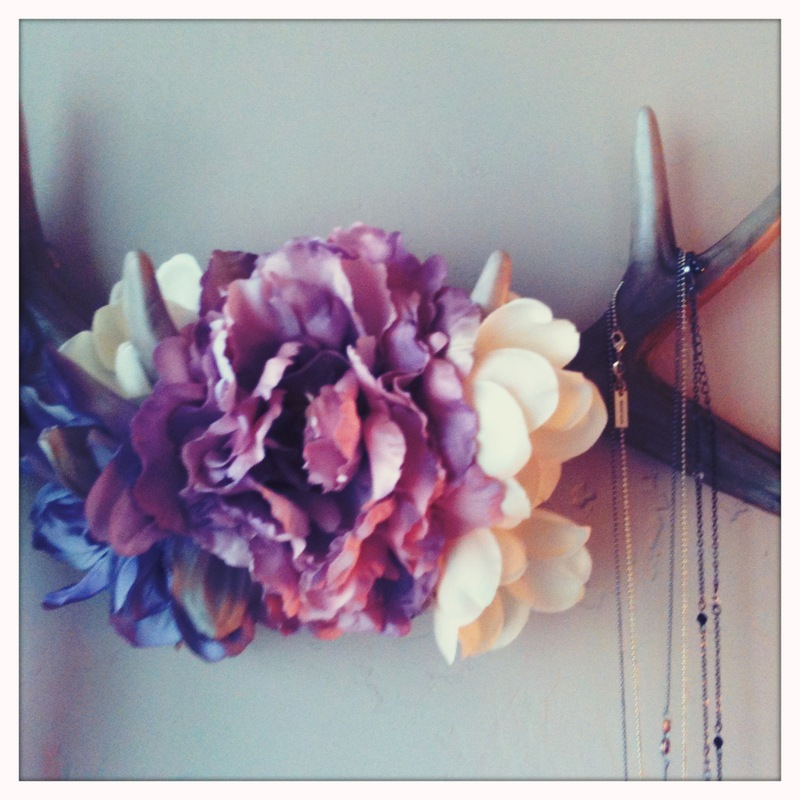 I know I wanted to use some sort of antlers to hang my necklaces from. 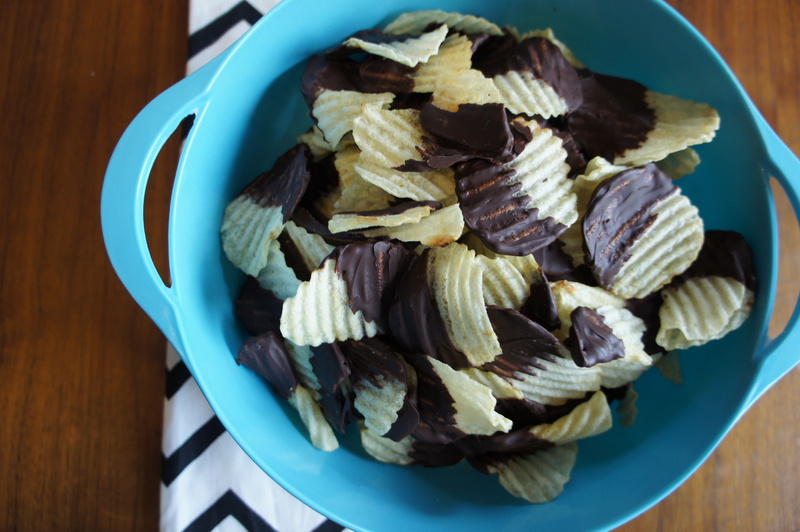 I saw this project on one of the blogs that I follow regularly, A Beautiful Mess.. it’s a really easy project that I completed in less than 30 minutes. You can find the instructions here. I’m very happy with mine! 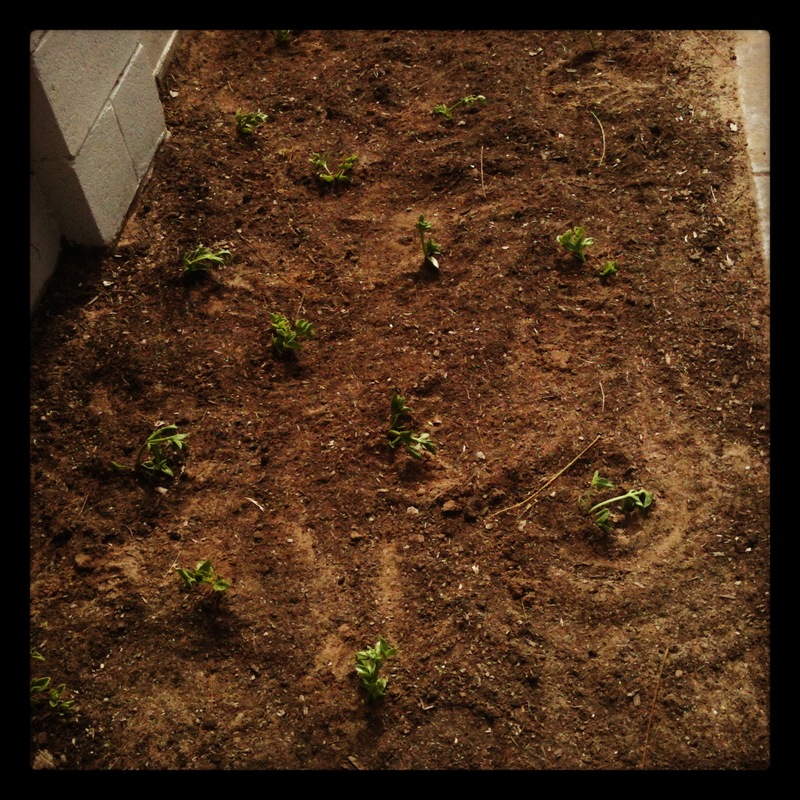 -Plants… this past Saturday I planted heartleafed ice plants (aptenia cordifolia) in front of our brick wall. My mom supplied me with cuttings from her yard. So far they look pretty good! They should be rooting in 2 weeks. Yeay! And I know you must be thinking that 50 projects are a lot… it sure is. Hi there everybody! Well, this coming August my cousin is getting married and it’s going to be a HUGE wedding so they wanted to save as much money as they can wherever they can! One way they wanted to cut costs was to make their own invites. 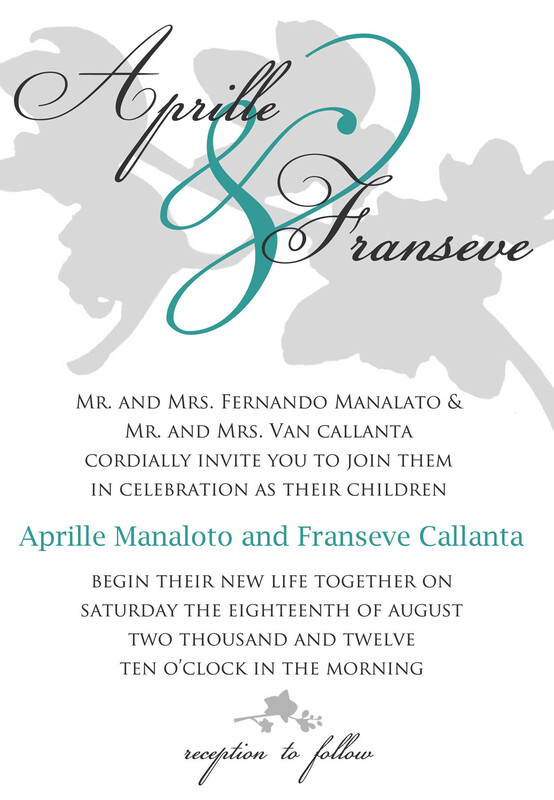 My cousin Franseve, made a very good attempt at designing their wedding invitation, and although he’s very talented in many ways, invitation designing didn’t happen to be one of his high points. So I offered to do it! Their wedding color is teal, and their main flower are white orchids. What do you think? Having plants in the house is a must for me. As I was growing up, my mom had plants throughout the entire house, those huge fortune plants. To me, it’s the easiest and cheapest way to turn a house into a home. After Chris and I have pretty much accumulated all of the necessary things, it was time to add some plants. 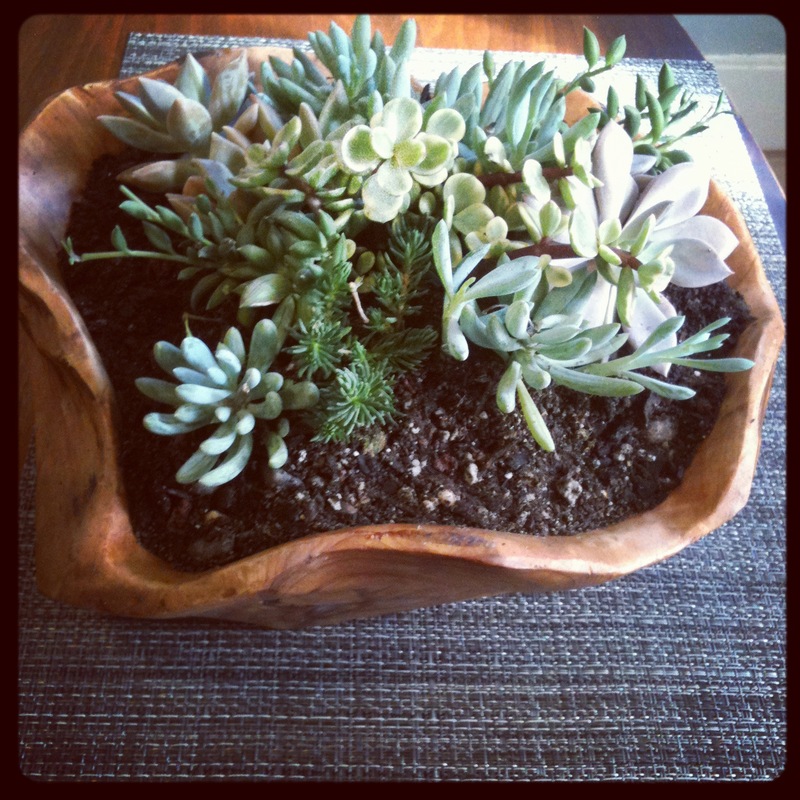 We definitely needed plants that were low maintenance so succulents and cacti were perfect! Wait, let me mention something though, both Chris and I have each killed a cactus… so yes it’s possible if you over water them. A mistake never to be repeated again! 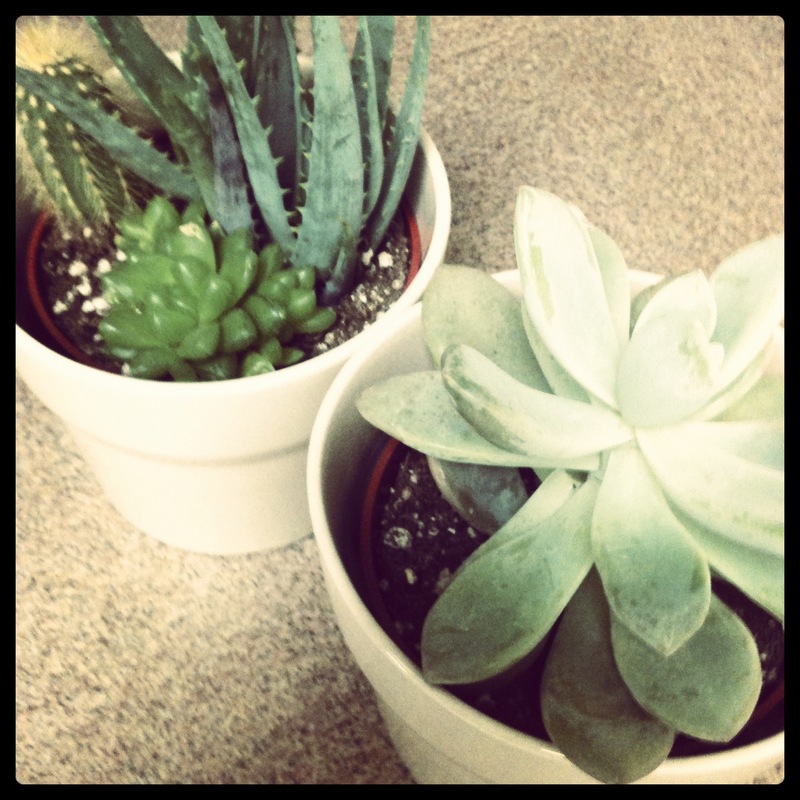 Succulents don’t need much water, so it’s not a big deal if you forget. What I like about them is that they don’t look like they collect dust like some plants do. That spider looking plant on the top right of the four is an air plant (tillandsia), they thrive in humidity, so this one will be perfect for my enclosed terrarium. These plants need to be misted with water every couple weeks, not too bad! 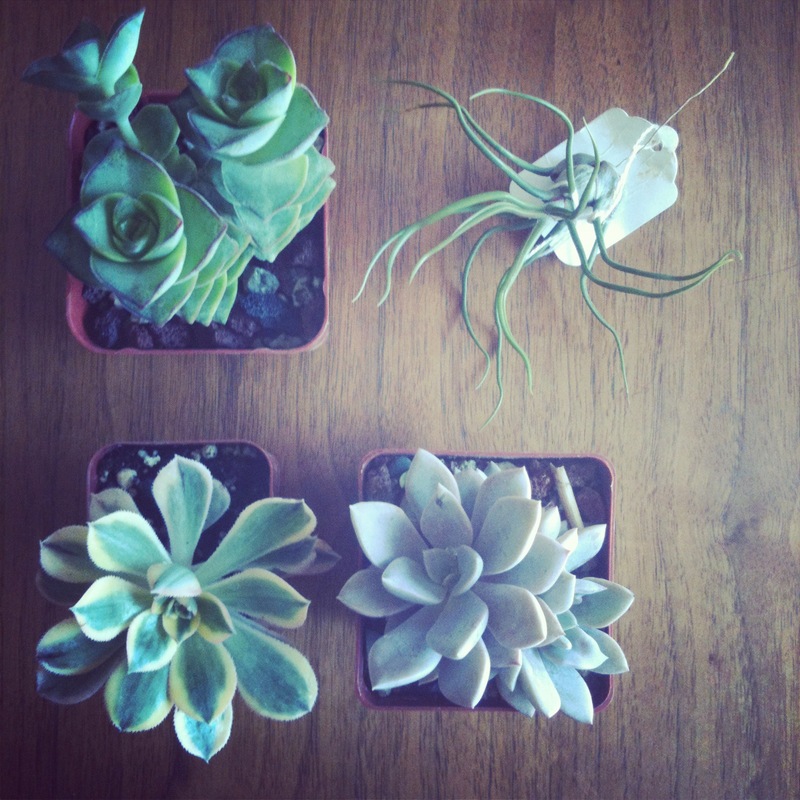 I’m excited to make my terrariums with these new little guys… but only after I finish sewing the curtains!